When learning how to use a Zune, the first thing you should do is install the Zune software on your computer because you can’t use your Zune without it. You use the Zune software to manage your music, videos, and pictures on your Zune. You also access the Zune Marketplace through your Zune software. There you can download music, games, and videos for your Microsoft Zune. You can sync your Zune with your computer using the Zune software. After you download it you will want to set up your Zune. After you install your Zune software you will want to add some music to your Zune. You can add music to your Zune from CDs you have purchased or music already on your computer. You can even add music you have downloaded from LimeWire. It is even possible to add music to your Zune from iTunes. With a Zune, you can listen to music but you can also look at pictures. 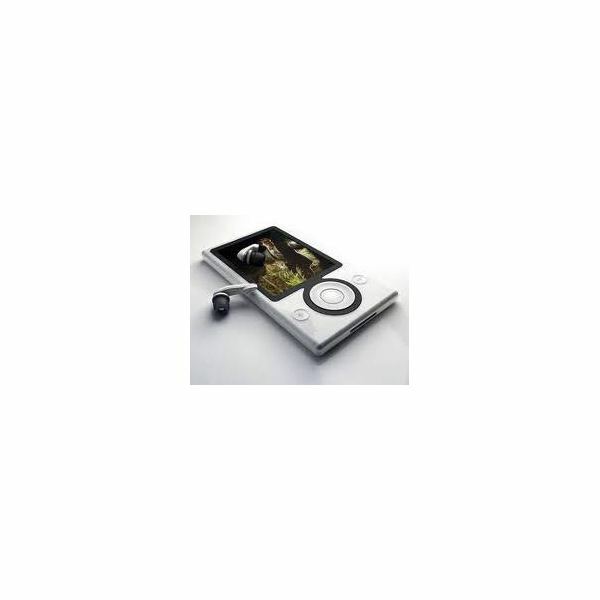 You can add pictures to your Zune; how many depends on the size of your Zune. The steps below will show you how to add your pictures. Open the Zune software by clicking on the icon on your desktop or click Start then Programs and Zune. Click the Options tab at the top and select the Add Folder to Library option. Connect your Zune to your computer via the USB cable. With the Zune software open click Sync and the pictures will be added to your Zune. You can also add videos to your Zune using the above steps. Any kind of electronic device locks up every now and then. It is a good idea to know what to do in case your Zune locks up. Check the Hold switch before you do anything else. Even if it is off turn it on and off again. If the Hold switch wasn’t the problem then hold the Back and Up buttons down at the same time until the screen turns black. This will take approximately five seconds. Wait for the Zune logo to appear with a white progress bar at the bottom of the screen. Your Zune will be back up in about five seconds. Everyone gets tired of the same old thing all the time. Did you know you can change the theme on your Zune? Turn your Zune on and select Settings, Display then Themes. Look through the list of themes and choose one. You can also change the background. Turn on your Zune and click on Pictures. Find the picture you want as your background and select it and click Apply as Background. There are also a lot of Zune accessories you can purchase for your Zune.